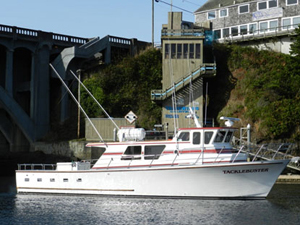 Captain Tyler Turner checked in from the Tacklebuster today with an update from Depoe Bay. OR. We finally got back on the water after the recent weather. 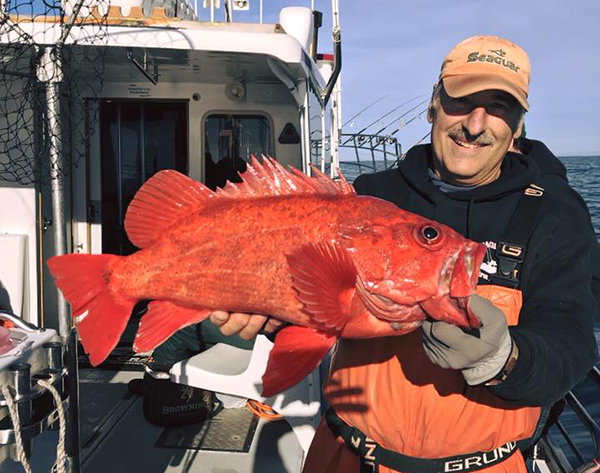 On Thursday, Feb. 1st we had 7 people catch 10 Lingcod (up to 10 pounds) and 40 Rockfish. 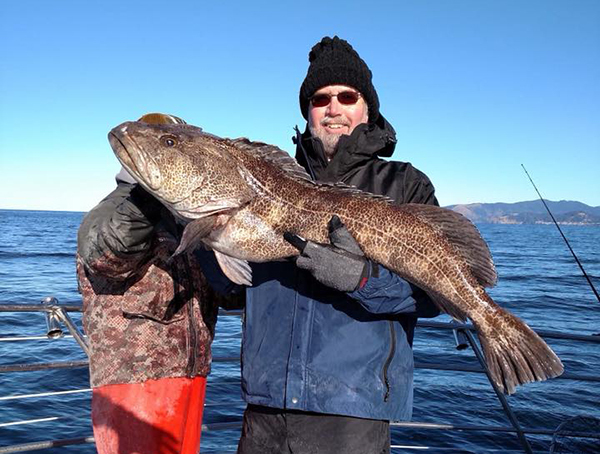 And today we had 11 people catch 22 Lingcod (up to 15 pounds), 45 Rockfish and 62 Dungeness Crab. 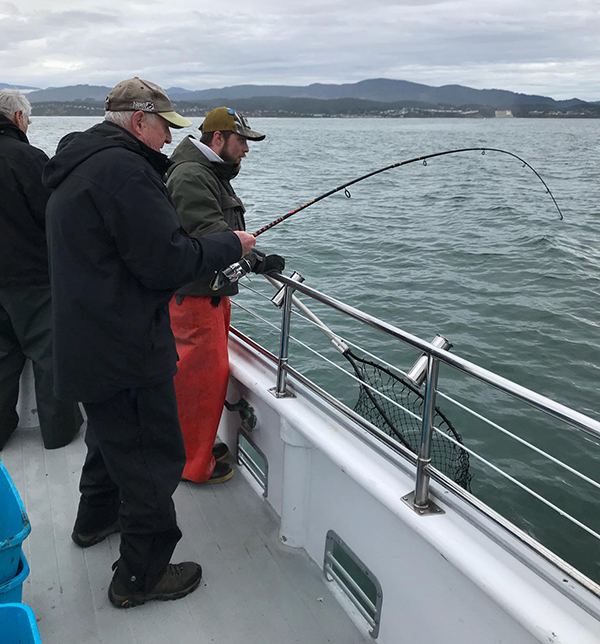 We are fishing on Saturday and Sunday please join us!